Watford boss Javi Gracia calls Adboulaye Doucoure a "very important player" for the club amid reports Paris Saint-Germain are interested in signing the midfielder. 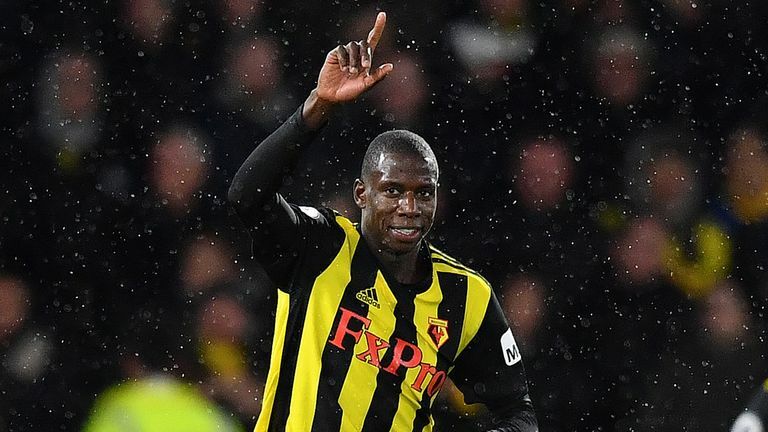 Watford boss Javi Gracia admits he was not shocked to hear clubs are interested in signing Adboulaye Doucoure. Reports have suggested Paris Saint-Germain are keen to push a move through for the midfielder in the January transfer window. During the 2017/18 season Doucoure scored seven times and, having been named Hornets' player of the year, he signed a new five-year contract in August which runs until 2023. Speaking about the possibility of the French player moving on, Gracia said: "Last season every week we were talking about Liverpool or Everton, all the clubs that were interested in him. "We can speak about it again. For me Doucoure is a great player, a very important player for us. I do not know what will happen. "It doesn't surprise me other clubs want to sign him because he is a very good player. 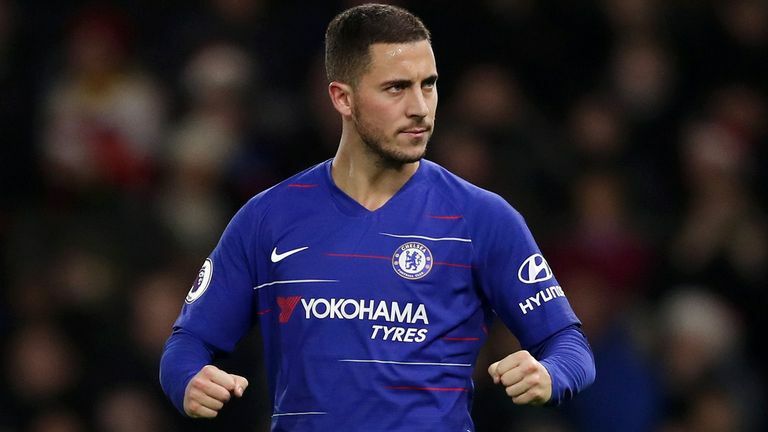 Highlights from Chelsea's 2-1 win over Watford in the Premier League. "In this moment, he is playing for us and I try to help him improve his level - thinking he is going to be with us for a long time. "It is important the club know how important he is - the owner as well. But after that, they decide what is better for the club. "Sometimes some players, like last season what happened with Richarlison, decide themselves. It could happen again. "This is something we don't want but it is football." Gracia gives his reaction to Sky Sports following the 2-1 defeat to Chelsea. 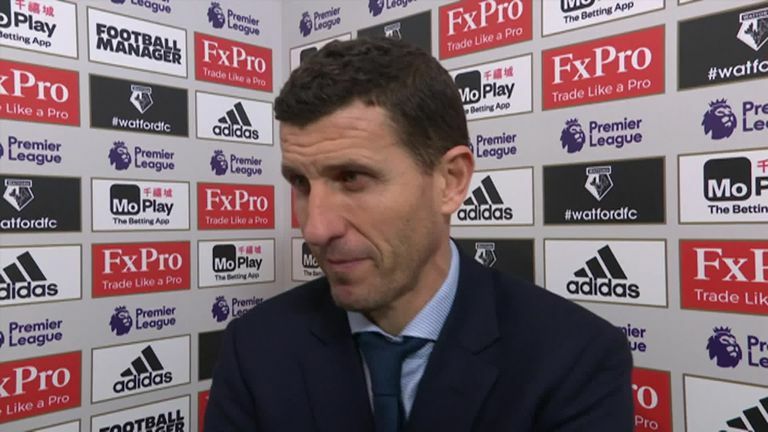 Gracia also stated he hopes to prevent Watford from having a poor second half to the season as they have done at times in the past. "We will try to do the same things we are doing now," said Gracia. "If we keep training like we are doing and preparing for games like we are in this moment I am sure we will be able to keep up the results. "But I don't know what is happening in the next games of the future but in this moment I am confident we will be able to keep the same level." Watford face Newcastle at Vicarage Road on Saturday looking for their third win in four games.